Cassandra Neary receives a voice message from Investigator Jonathan Wheedler. It is partly due to this voice message that Cassandra accepts an assignment from Anton Bredahl, a guy she just met over email. The other reason being that Anton wants Cassandra to travel to famed photographer Illkka Kaltunnen’s house to assess some art work of his to verify that they are real. Plus, Anton is going to pay Cassandra a lot of money. Cassandra could really use the money and this is a good way to leave town and avoid the Investigator. Cassandra meets Illkka and views his photos. Everything seems to be going well until Cassandra sees on the news that Illkka has been murdered. Cassandra realizes than that she has been set up but by whom and why? 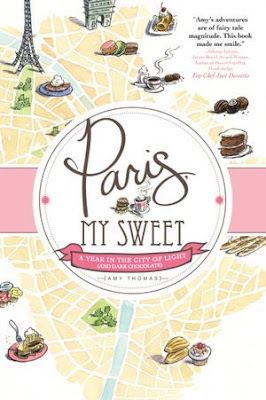 Paris My Sweet is Amy Thomas’s memoir of her moving to Paris for a job. Although, it was not just for any job. Amy was offered a job working for famed designer, Louis Vuitton. She wrote ad copies. Thus the journey begins for Ms. Thomas. 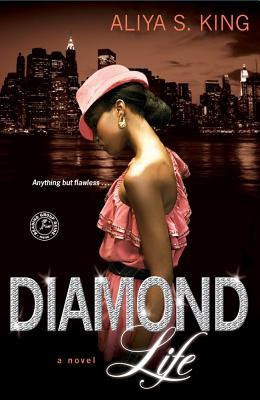 I could tell from this book just how much Ms. Thomas really loved (obsessed) over all things sweet. If I had to name a place to visit to indulge your sweet tooth, than Paris would instantly come to my mind. I am jealous of Ms. Thomas getting to call Paris her home and try out all some of the best pastries, cheeses and breads. Ms. Thomas did a nice job of describing in detail, all the wonderful foods she sampled. As I was reading this book, my mouth was watering. 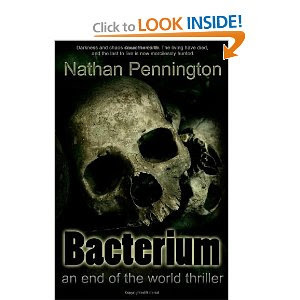 Bacterium... This is a must-read! What if you could get rid of everyone who bugged you? Teased you? Made your life miserable? What if YOU could own Earth and everything left on it? Tempting? I’d say so! This is the plan of Andre Ferguson and friends. Frenemies might be a better word, actually. Andre has developed the best chemical ever: an anthrax mutation linked to a flesh-dissolving bead which will not only kill you but get your body out of the way in a day or so. Andre wants to be THE GUY. And he is for awhile. One small problem – not everyone on Earth died. Oh, he’d made sure some people lived to act as “gatherers” for himself and friend Jim but that was all. Except…..he hadn’t exposed everyone. 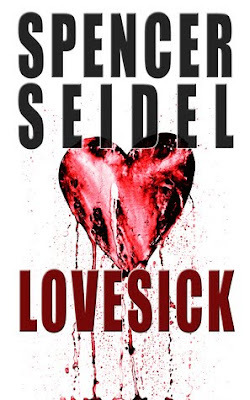 Derek Silverman an d wife Sveta somehow missed getting infected. Their baby daughter was and she died, but they were left to mourn and try to figure out what had happened. If you’re the wife of a researcher; be prepared to take the back burner to mice, rats, rabbits and other critters that come cheap and can be tossed if they die. If you’re married to Dr. Simon Patterson like Helen is; even Dorothy the rabbit upstages you. A plus might be that if his experiment works, Simon Patterson will have discovered the way to a much longer life. Not that Helen is anyone’s idea of a gem. She is shrill, nagging, shrill, beautiful, shrill, nagging….you get the idea. She wants something – ANYTHING – other than what she has. She is openly envious of all who are rich and can travel, vacation in exotic spots and tells them so with every breath. 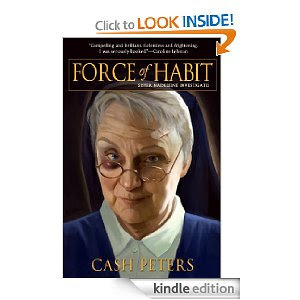 In Force of Habit, we realize that although nuns terrified us in school and hospitals and even in Church they have their own lives – and secrets. Sister Madeline would’ve fit right in. Especially in the secret column. When the backwoods convent she has been cloistered in hears of old friends dying it’s a shock. They didn’t just drop dead – nope. These folks raised the “dead bar” a bit. The first jumped off a cruise ship in to the propellers. Yucky to say the least. Someone/something is after Sr. Maddie’s old friends and Sr. Maddie herself is included. We meet Sister Madeline in the road. Driving a carriage being pulled by two teen-aged novice nuns. That’s the calm part…Fake police, male visitors asking for a Madeline Spree. “Old sins can’t be prayed away. There are lessons to be learned, penances to pay.” And the Executive. Take an old coot, his three horribly spoiled daughters, one druggy grand daughter , the local sheriff and add in one blonde named…..Bambi. Stir up with astrology and chocolate by a gazillion bars and you have a bit of a clue what Hot Chocolate is about. The sisters Alcott feel it’s time for Daddy to leave the family manse and stay with folks his own age. They think he’s going to be upset but he is excited about seeing women he can flirt with. After all, he only has one at home – his nurse, Bambi. Bambi is married to the town tough guy who has stashed all the money he’s ever made. Bambi just doesn’t know this. When someone kills Jimmie Roy; Bambi is an instant millionaire (ess?) which may be a good thing as she seems to be expecting. Who killed Jimmie Rae? Everyone in town could be suspect. His employees adore him but he treats his life like his dog and most folks didn’t cross him if they could avoid it. 1. Congratulations on a wonderful story! 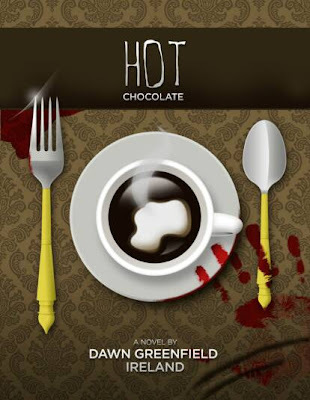 Where is the world did you get the idea for chocolate heiresses? I'm so glad you liked the book. Hoo boy... every chocoholic's dream must be to never run out of any form of chocolate, so with that in mind, when I came up with the idea of Bernie being this billionaire businessman, I decided that making billions from people's chocolate cravings was the very best business for this story. Don't you just love the fact that Madge stashes boxes of Alcott's chocolate covered cherries for her "emergencies"? 2. Tossing in some astrology and "seers" was a great part of the story and I was wondering if you, yourself, read your horoscope and visit interpreters? Paul was just a normal teenager. But what sets a normal person to kill his best friend and lying in his pool of blood. This is exactly where Paul is found when the cops find him. Dr. Lisa Boyer is contacted by Paul's attorney. Who happens to be an old friend of Lisa's. Paul's attorney wants Lisa to interview Paul and learn the truth about why Paul did what he did. Dr. Boyer agrees but gets more than she bargains for. 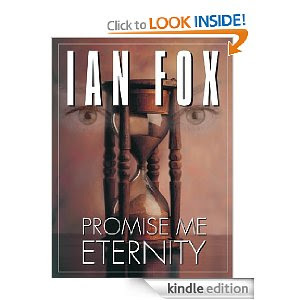 I agree with the other readers that this book was seperated into two stories...Paul's and Dr. Boyer's. 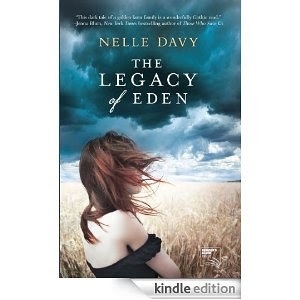 While, I did enjoy this book, I felt that it fell a little short where Dr. Boyer’s story was involved. She didn’t jump off the pages and come to life for me. In addition, she did nothing to help Paul other than just listen to his story. It has been years since Meredith has seen or set foot on Aurelia. Aurelia is a piece of property that lies on more than three thousand acres of land. Meredith receives a letter. The letter tells her that her cousin has passed away and that Aurelia will be dissolved and auctioned off to the highest bidders. The attorney suggests to Meredith that it would make things easier if someone in the family was to come down to Aurelia and sign the papers. Once back at Aurelia, Meredith remembers both the good and bad times of her family. Big time record producer, Jake, would rather drown his sorrows in Jack and Coke or what ever else his poison is than grieve for the loss of is wife, Kipenzi. Kipenzi died in a plane crash. Although, the loss of his wife does not stop Jake from gaining an interest in waitress, Lily. Lily is not impressed by Jake's fame. Although he grows on her the more time they share together. Ras Bennett has a big problem. The last time he saw Cleo, he acted like everything was normal though Ras should have put a stop to things. It has been a year since Ras hooked up with Cleo. Since than Ras has cleaned up his act and he and his wife have a reconnected with each other. Just too bad that Ras forgot to inform Cleo of this fact. She is back! Now, Ras must choose between his wife or Cleo. Z is just trying to right all of his wrongs. His oldest son, Zander is busy in the studio and his other son, Jake is trying to deal with the loss of his wife. 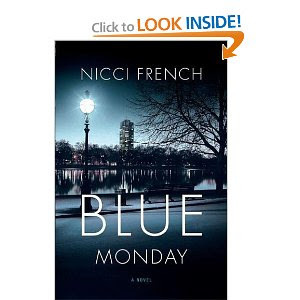 BLUE MONDAY is your thirteenth book and the first book in a new series of psychological thrillers, introducing Frieda a psychotherapist. It’s also the first series you’ve ever written. What was the inspiration for this new series? Frieda came along before the idea of writing a series did. 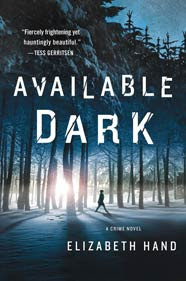 We had always said we wrote stand-alone thrillers, but then we thought about a central character who is a therapist, someone who believes you can’t solve the mess in the world but you can try to address the mess in your own head, the pain and fear and anxiety inside of you. We thought of her as a different kind of detective, a detective of the mind, who is unwillingly dragged by the events that unfurl in the novel out into the real world.